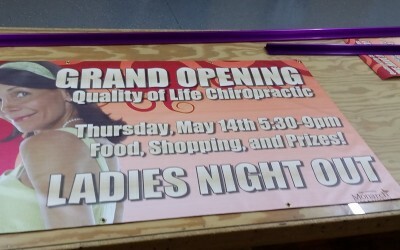 In need of banner signs? 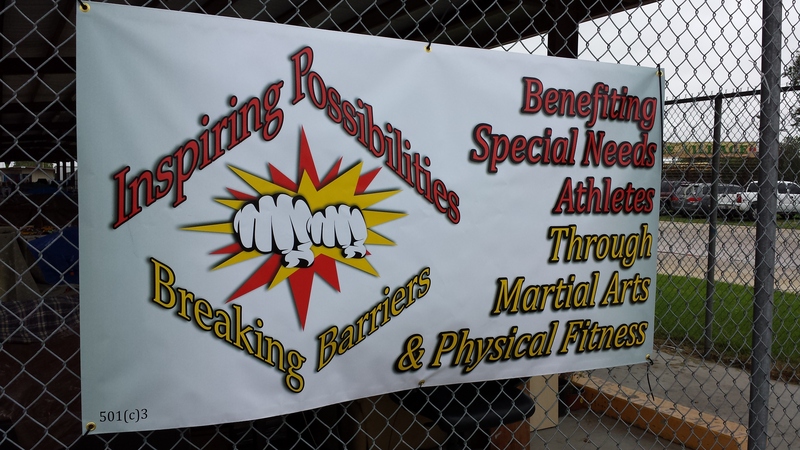 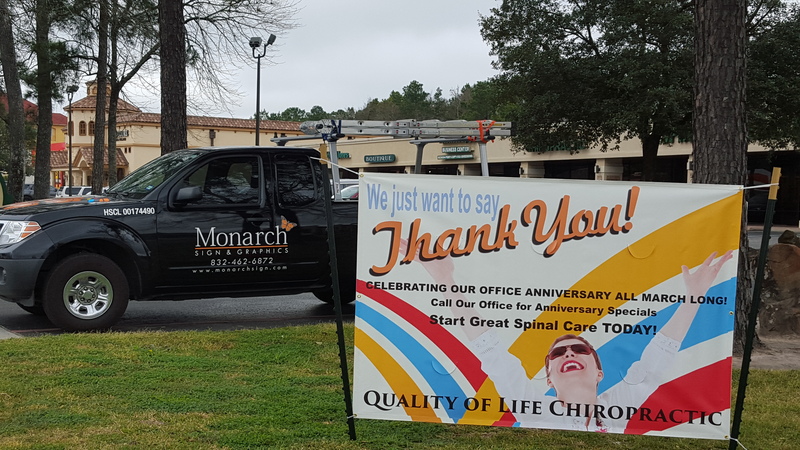 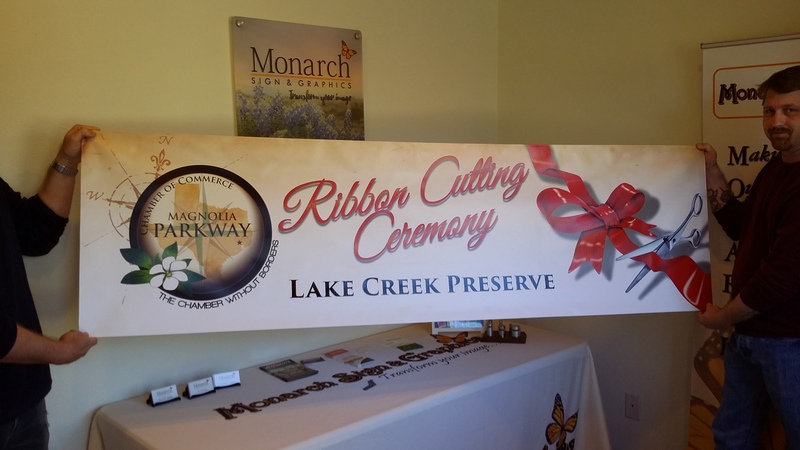 Here at Monarch Sign & Graphics, we produce only the highest of quality custom banner signs, along side a multitude of signs for your business. 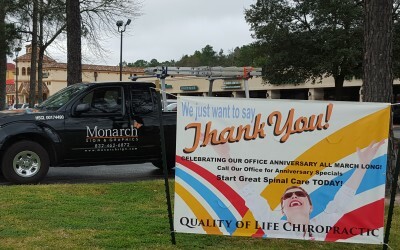 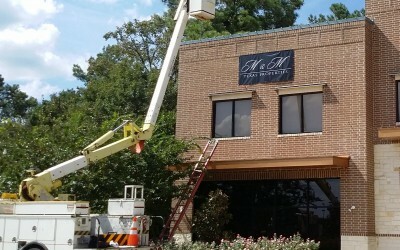 We are a company that is located in Houston, Texas, and we provide full service custom signage and graphic design to Harris County and the Greater Houston & Tomball Areas. 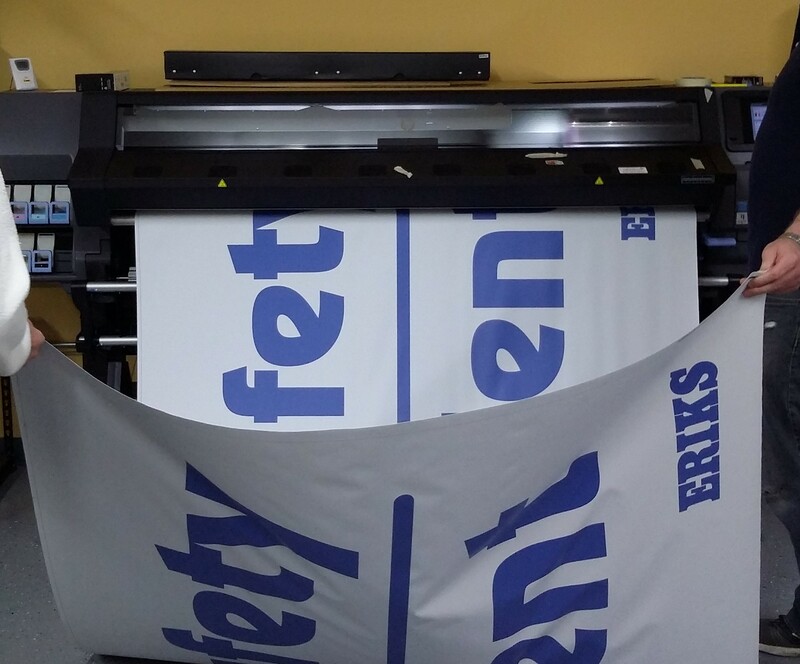 If you are looking for a free quote for custom banners, or if you have any questions you would like answered, please give us a call today. 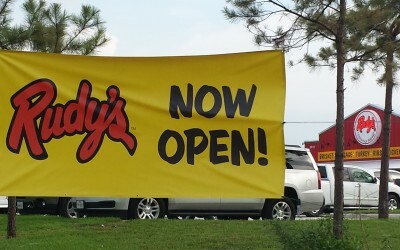 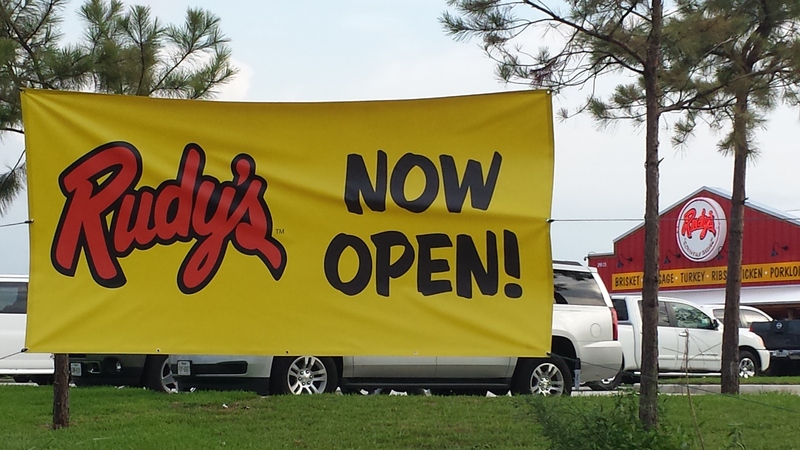 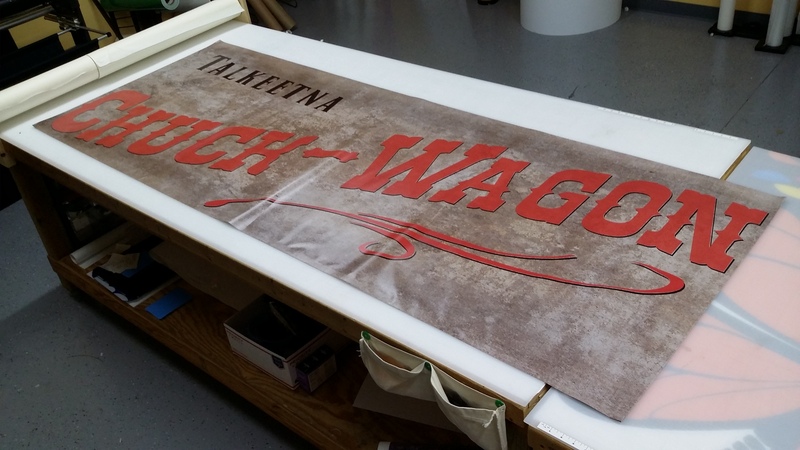 We would love to hear from you and go over the wide array of sign products that we offer. There are quite a few options to choose from when opting for a high quality custom banner. 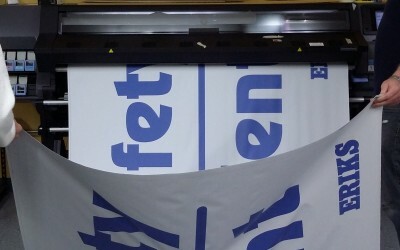 Choosing whether you have a single-sided or a double-sided printing on your banner is one. 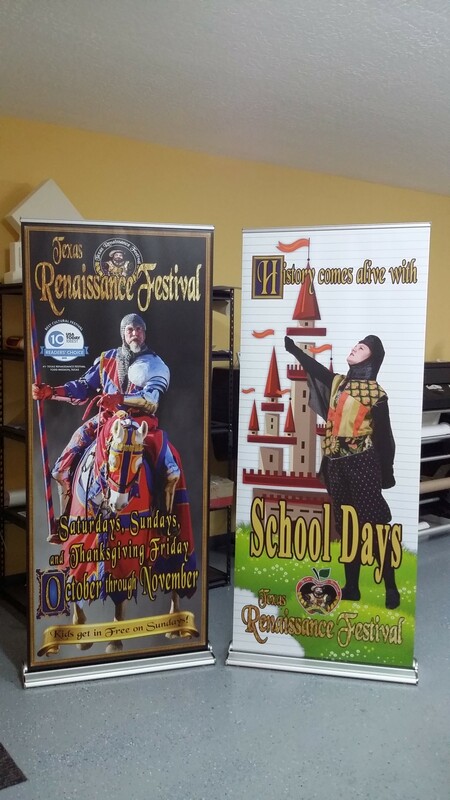 For example, if your banner is for a festival, you are probably looking for a double-sided banner. 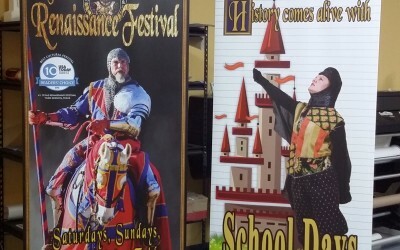 That way if you are hanging your banner between two poles you will garner traffic from both sides. 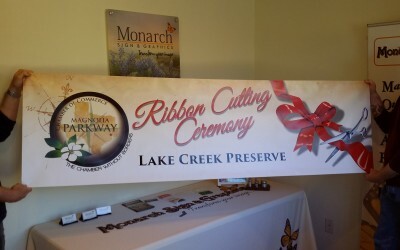 If your banner is for a blow-out sale, you would only need a single-sided banner as it would be hung against a wall, or you may want to use a feather banner, since they are not the shape of a typical banner, and tend to have more motion than a standard banner, which can attract a lot of attention to your location or special event. 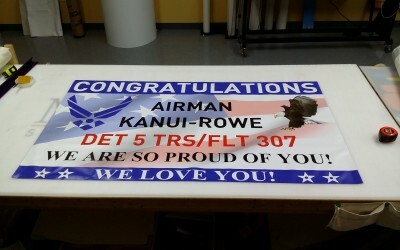 You may also choose the material that the banner is made from. 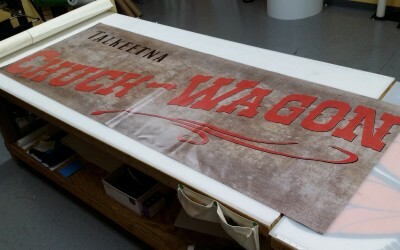 We create vinyl banners, fabric banners, as well as custom banners that can be created from assorted materials. 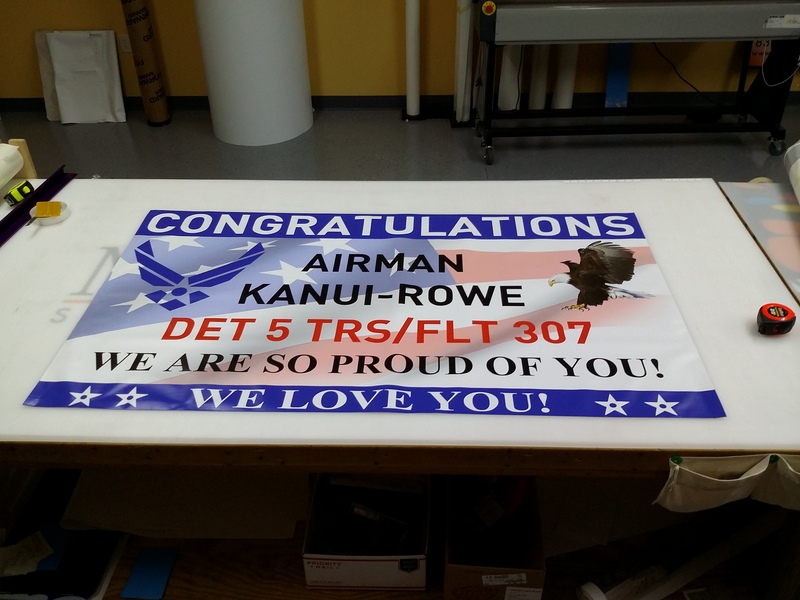 In addition to the design and manufacture of custom banners, we also offer professional installation of your banners as well to ensure they look their best. 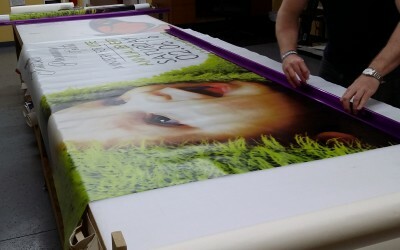 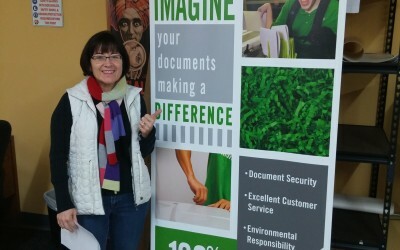 Helping you with your banner needs, no matter the size, is our top priority. 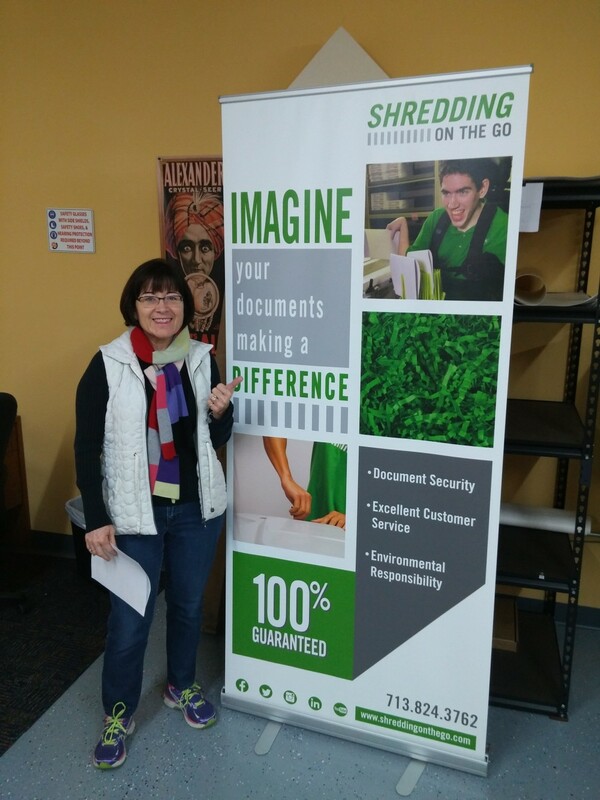 We offer specialized pricing for large volume orders. 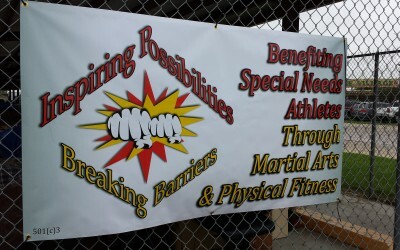 If your banner is in need of custom graphic design, we can help. 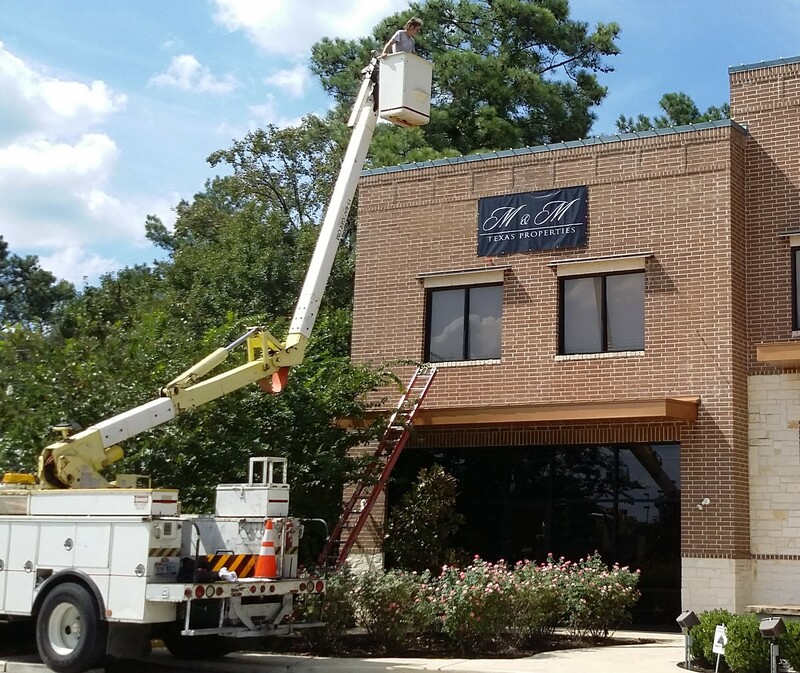 Give us a call if you have any questions, or request a free quote now and you will hear from us within 1-2 business days.